Last month I read Eleven Doctors, Eleven Stories, an anthology celebrating the 50th anniversary of Doctor Who. Aside from one dud story--really disliked the Fourth Doctor's adventure--I thoroughly enjoyed the book. I'd recommend it to any Whovian. This month, after a lot of deliberation, I've chosen Stiff: The Curious Lives of Human Cadavers. I've had this on my wishlist for ages and February seemed as good a time as any to delve into it. 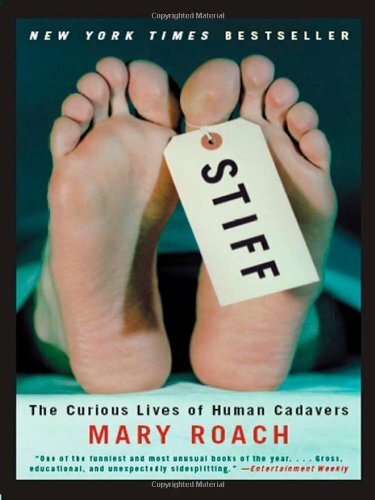 Mary Roach covers everything from the life after death of cadavers in the anatomy lab, and the interesting yet respectful relationship medical students form with them, through to cadavers in Body Farms furthering our understanding of human forensics and helping to catch killers. I realise this isn't everyone's cup of tea, but if you've got an interest in squishy science--on my first day at Uni, I gloved up in front of a full lecture theatre and was given a human brain to hold--medicine, or just love CSI/Bones/Dexter, then this may be a fun read for you! 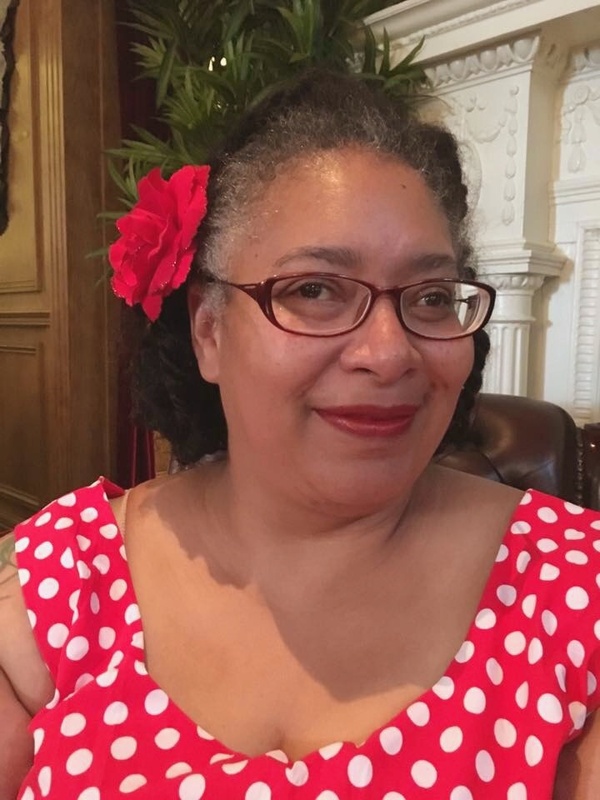 Joining in with Laura's Year in Books meme. I couldn't hold a human brain if you paid me but I love all of those programmes and more. Bring on Stiff I say! I love all of Mary Roach's books. I especially loved the one on NASA and space. I actually think I would enjoy it. :) All of the books I have read lately have been in the history genre. I'm a #nerdgirl right there with ya! I think I will like this one, it´s been awhile since I last read non fiction. This book definitely sounds like it is right up my alley - and I need to look up that Doctor Who book immediately! Sounds like am interesting read. I wish I had a little more time to read. My baby keeps my hands full though. Thanks for sharing! Ooops! Forgot to add #SITSBlogging lol. I haven't heard of this book but it sounds really interesting. Adding it to my wishlist now!